More than 20 Chinese military vehicles, including tanks, boats and armored carriers, have arrived in Russia to participate in Army Games that will begin on July 30, press service for Russian Eastern Military District said in a statement on Thursday. MOSCOW The 2016 International Army Games are expected to take place between July 30 and August 13 with 19 participating countries. As many as 23 competitions will be held during this time at military training grounds, as well as in the Caspian and Black seas. “As a part of [Chinese] echelon, over eighty servicemen of the People’s Liberation Army and more than twenty military vehicles have arrived, including tanks, armored carriers, boats, which will be used for participation in the competitions… of the International Army Games,” the statement said. The first International Army Games competition was held in August 2015 at the initiative of the Russian Defense Ministry, and attracted more than 2,000 participants from 57 teams of 17 countries. Eleven different locations across Russia hosted stages of the contest. July 7 – Teams from 19 countries will take part in the International Army Games this year, while 17 countries, including the United States and some NATO members, refused to participate, according to the event’s informational brochure. Azerbaijan, Angola, Armenia, Belarus, Venezuela, Greece, Egypt, Zimbabwe, India, Iran, Kazakhstan, Kirgizia, China, Kuwait, Mongolia, Nicaragua, Pakistan, Serbia and Tajikistan w…ill take part in the games. Argentina, Brazil, the Great Britain, Italia, South Korea, Morocco, the Netherlands, Slovakia, the United States, Turkmenia, Uzbekistan, Finland, France, Croatia, the Czech Republic, Switzerland and Japan refused to take part. The International Army Games-2016 will be held from July 30 to August 13. The program includes 23 international competitions will be held at training ranges in Russian military districts. 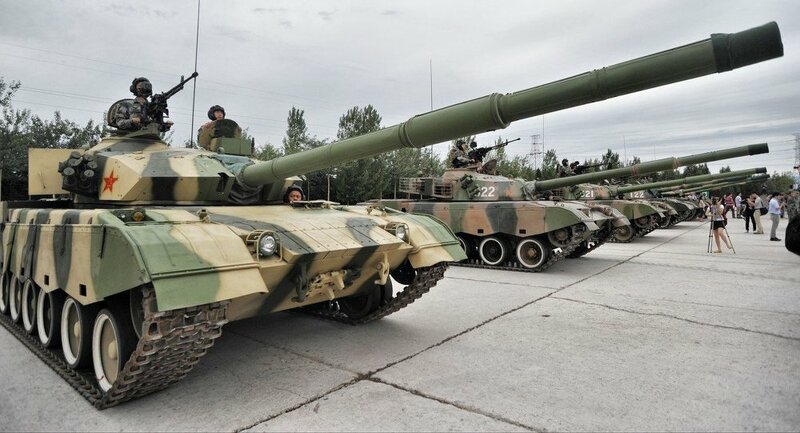 For the first time artillery detachments will compete on a training range in Kazakhstan.